Robots capable of performing complex professional tasks such as writing news or scheduling telephone appointments already exist, and this is far from being science fiction. Therefore, I would like to focus on the issue of the influence of robots and Artificial Intelligence on the lives of communicators and public relations. On the website Replaced by Robot! ?, which uses data from Oxford Martin School, you can play the guru: while strategic PR work has a chance of only 1.5% of being replaced by automation, the risk of an account executive losing its function for a bot rises to 18%. Nevertheless, it’s not because you hold a strategic position that you can be carefree. 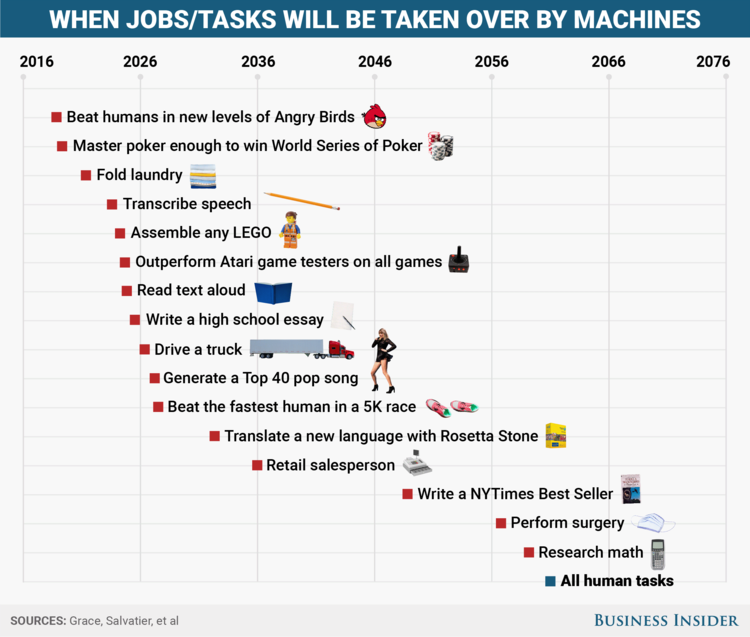 If machines are already going to be able to write bestsellers around 2050, whoever does not make AI and robots part of routine, will lose their position. Those of us who work with media relations and influencers may find it strange that a robot is “sitting on the newsroom” writing news – as does The Washington Post’s Heliograf, an IA system responsible for 850 articles on politics in the last election presidential election. Our first reaction is to ask: “to whom will I offer stories when this future arrives in Brazil?”. Communication agencies in the US and Europe already discuss how their robots can “talk” to newsroom robots. It is about understanding the algorithms of the various Heliografs and offering what they need to compose their materials. Technology alone will not build relationships and real engagement around brands. However, AI can be the communicators’ best friend to work faster and generate more value for their customers. With IA and Big Data, we can gather information about stakeholder groups and each person in the audience, providing optimal conditions for 1to1 communication. 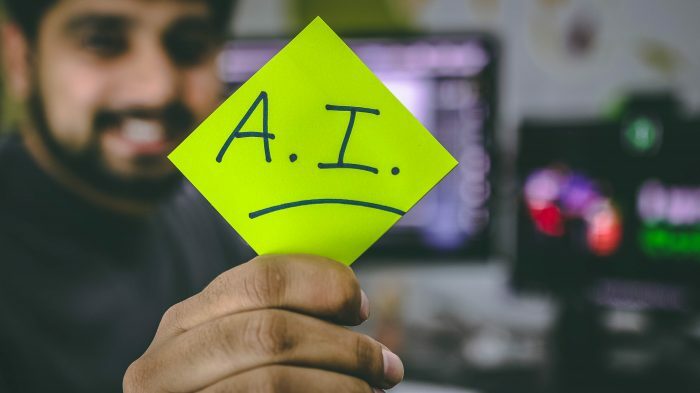 Undoubtedly, Big Data is AI’s greatest gain for communication in building strategies for interacting with all audiences within an organization. Month-long analytics work has been quicker and helps guide companies in their relationships with communities, government, institutions, and other audiences. Anyone who knows how to “chat with robots”, producing knowledge with information and data, will remain relevant to the market. With AI and predictive technology, reputation crises can be mapped from the first spark, enabling communicators to quickly deploy actions that avoid greater harm to the organization’s image. This technology is already in use in Brazil by corporations worried about reputational risks. Embracing change and preparing for it will enable agencies to generate data-driven stories, predict trends, monitor brand reputation, talk to communities, anticipate crises, and manage relationships. And with great precision. The PR who got used to holding glasses at events or just pressing enter to send e-mails is lost. With no further delay, it’s time to be creative and strategic. Pedro Cadina is a businessman, journalist, and specialist in organizational communication. Founder and CEO of VIANEWS Hotwire, he has been a communications and marketing entrepreneur for 38 years. Empresário, jornalista e especialista em comunicação organizacional. 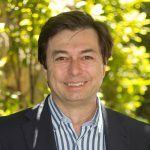 Fundador e CEO da VIANEWS Hotwire, atua há 38 anos como empresário no setor de comunicação e marketing. Durante esse período já fundou e dirigiu agências de propaganda, birôs de design, produtora de conteúdo, jornal e agência de notícias. Fez parte do grupo de liderança global (GLT) da Oriella PR Network e atuou como professor e palestrante de empreendedorismo em comunicação. É formado em jornalismo (PUC/SP), especialista em comunicação organizacional pela ECA/USP e cursou administração e empreendedorismo na FGV/SP. É fundador e foi diretor por oito anos da ABRACOM – Associação Brasileira das Agências de Comunicação e autor do caderno “Como escolher uma agência de comunicação”. Os artigos aqui apresentados não necessariamente refletem a opinião da Aberje e seu conteúdo é de exclusiva responsabilidade do autor. O que o Relatório Global de Riscos do World Economic Forum nos traz para 2019?